Here are some Humpback whale photos taken during a Whale Watch trip yesterday. As some of you must know taking photos of whales from a rocking boat and when the subjects appear and disappear rapidly, is really challenging. The weather was beautiful and the last photo even shows the Observatory at the summit of Mount Haleakala in the background. 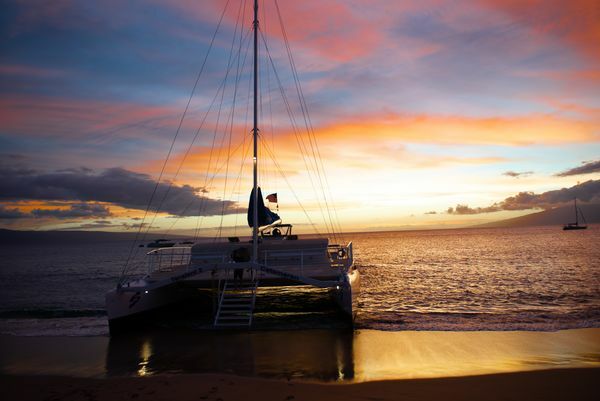 Great Photos, I have been to Maui 5 times since 2002 but its always in the summer. I am going this November / December so I will be able to get some whale watching in. Well my menu includes the Patriots winning and making me a very happy person. To all the haters out there, just remember how difficult it is to get to the Superbowl...I wish both teams good luck! But Tom Brady and company are ready for this game. Makes me even more excited for my first trip to Hawaii, Oahu and Maui, this Fall. Have a good time. It is beautiful. I have been there several times. This was taken in Maui July 2018 after we returned from our Dinner Cruise. I just got a new Dell Laptop Inspiron 15 5000 series. 16GB ram with a 2 TB Solid State Drive. Works great. I would not get less than 16GB ram. Hi there for the new camera have a look into dual strap harness at chest level so you will be ready for most anything to shoot, I can’t advise to which one is doable for you. Do some research! Best of luck looking. And do post some of those new photgraphs when you can. I was there for a month this past summer, Kauai, Maui and Big Island. I took my 24-70 and 70-200 worked out well. Does anybody know if Nikon makes a DSLR bag like this? It is a holster case with an additional cross body shoulder strap. I shoot Canon but my honey doesn't, thus my inquiry. Thanks for any feedback. 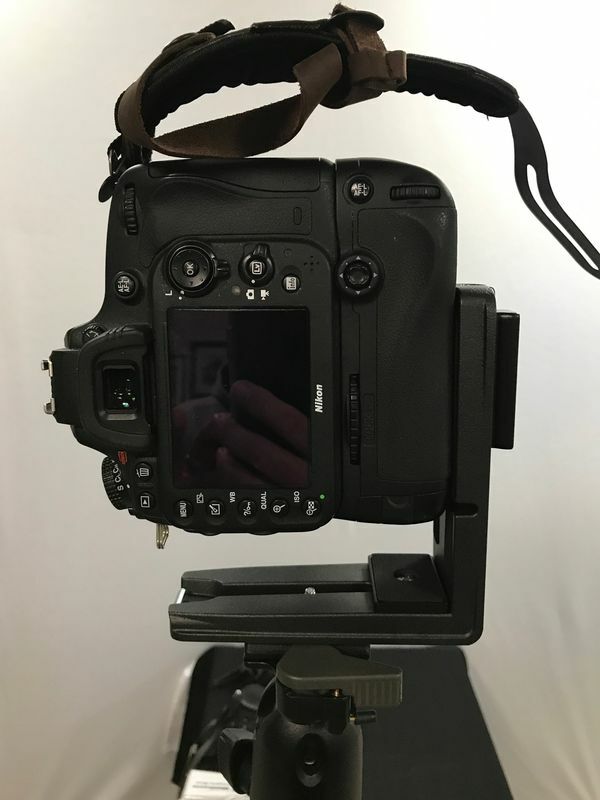 I am looking to purchase an L bracket to use with my Nikon D750 with battery grip, it must be compatible with my Manfrotto tripod, with a RC2 plate. Recommendations/suggestions please. 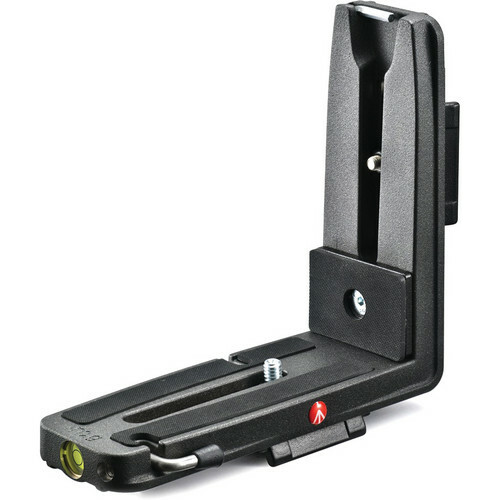 I will only say that if your using the L bracket on the 750 with the battery grip your asking for a awkward situation if your going to shoot vertical. I have found using just the battery grip with the camera is much more comfortable than adding an L bracket to the equation. 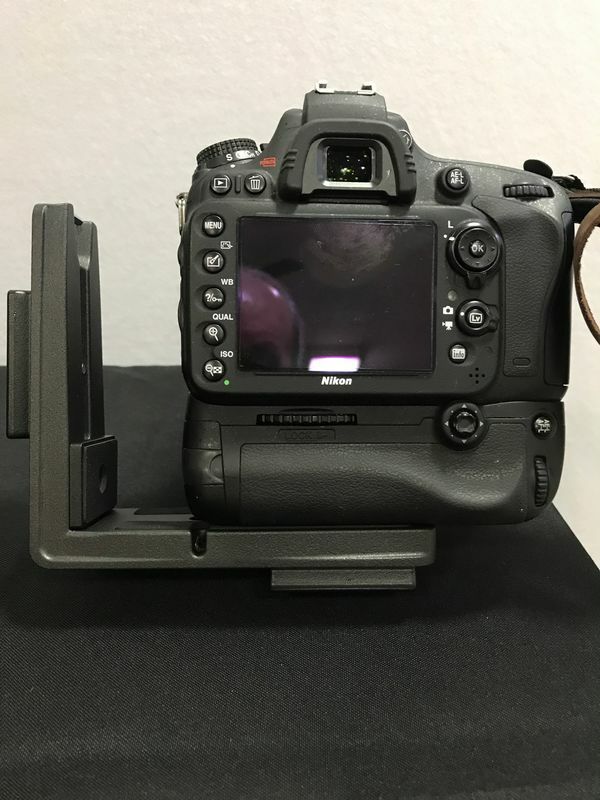 I use it on my D610 with a battery grip and there are no issues.